As seen in Retail Sector. Global brick-and-mortar storefronts are steadily decreasing as the convenience of online shopping for a time-starved population continues to entice customers. Even world-renowned brands are struggling to stay relevant and maintain loyalty while building their customer base. Digital vs. in-store wars are not the only threat to retailers; low-cost alternative competitors found by today’s savvy consumers dramatically cut market shares for even the most well-established retailers. Today’s businesses must distinguish themselves from competitors. 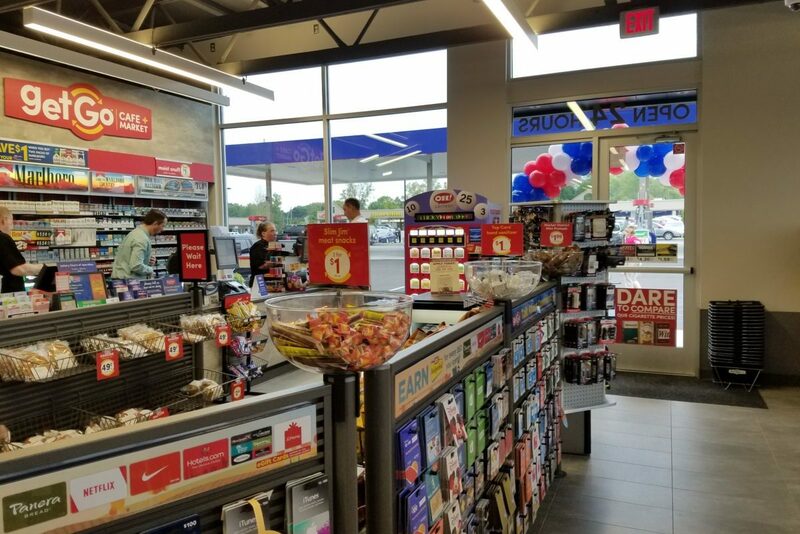 This means not only offering a superior product or service but also a stellar checkout experience where wait times are short, lines are engaging and entertaining and shoppers feel their ‘last stop’ in the retail environment has been positive. For shoppers, particularly those who value good customer service as key to their decision-making process as to where to shop, retailers must ensure they continually re-evaluate the customer journey in their stores as well as conducting regular satisfaction survey checks. These survey checks are invaluable and often provide fresh ideas as to ways to improve customer satisfaction. A close eye on competition must always be maintained to ensure customers have a seamless experience from the time they enter a store, to when they leave. It’s true that customer satisfaction and loyalty go hand-in-hand. One of the lasting memories for customers when they depart any shop is typically the standard of customer service by a member of staff, and the wait in the line that preceded it. If someone is likely to recommend (or suggest avoiding) a place to shop to a friend or family member, it’s probable that these elements will feature in their review in some way. 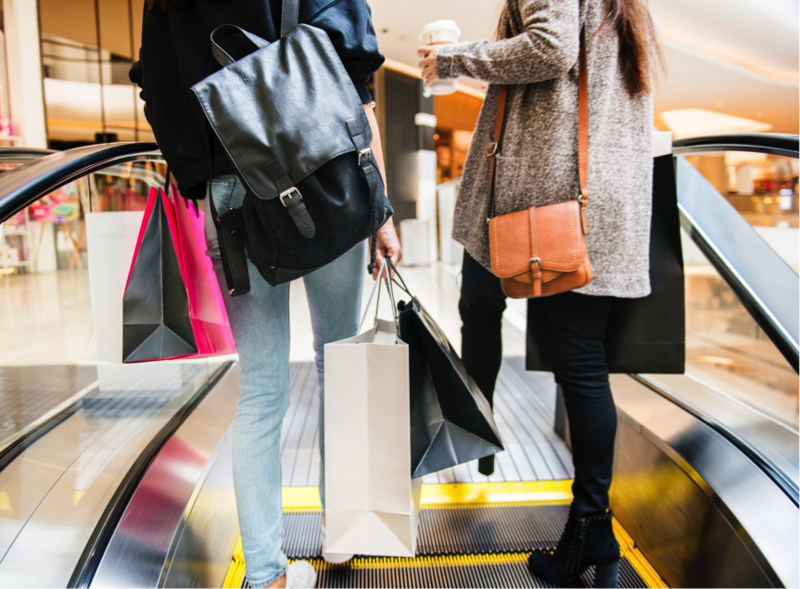 While queuing is an integral part of society and for most people, is an expected part of any store visit, there are methods of turning this period of dwell time into a positive for customers, as well as retailers. This could come in the form of in-queue TV systems, interactive digital signage or In-Queue Merchandising (IQM) systems. Retailers have seen up to 33% additional sales through digital signage implementation. Electronic Call Forward systems (ECF) eliminate the chance of an unfair wait – creating a system that is just, and often faster than traditional multi-lane queuing. When we worked with a French supermarket giant, which aimed to increase the number of customers served hourly by its checkout team, Tensator’s Auto ECF achieved a 32% rise in productivity per checkout quarter. Single lane queues, when planned and executed correctly, might also provide an opportunity for retailers to utilise IQM to encourage impulse buys. This form of POS has been linked to boosting impulse sales by up to 400%. For some businesses, however, a single line format with multiple attendants is not always possible, an obvious example being supermarkets. Whilst many retailers have worked hard to install ramps, lifts and dedicated parking spaces – it’s clear more needs to be done to accommodate customers with accessibility challenges. At Tensator, we have developed a low-profile universal base for our Tensabarriers, meaning wheelchairs can easily pass over them without obstruction. Small considerations such as these can be instrumental in harnessing customer loyalty and improving the overall shopping experience. While competition among retailers continues to rise, brands do not need necessarily need to focus on lowering prices in order to attract and retain customers. Differentiating from competition through heightened levels of customer service and by providing a seamless customer journey is arguably a more effective strategy. For more information on how our queue solutions can be used to help ensure customer satisfaction in a retail environment – why not take a look at our retail solutions guide? To download, please click below.